On its official website, Uber introduced a redesign of the Eats delivery experience, inspired by users’ feedback. Better tracking. Uber has revamped its tracking technology to share the latest on user’s order from its confirmation and preparation through the courier’s route to the restaurant, order pickup and delivery to user’s door. The information will also become more easily accessible. If your order gets delayed or canceled, a user will be notified about what’s happening and why. A user will be able to reach out to their delivery partner even before they pick up the user’s order. A user can contact support via call or chat. 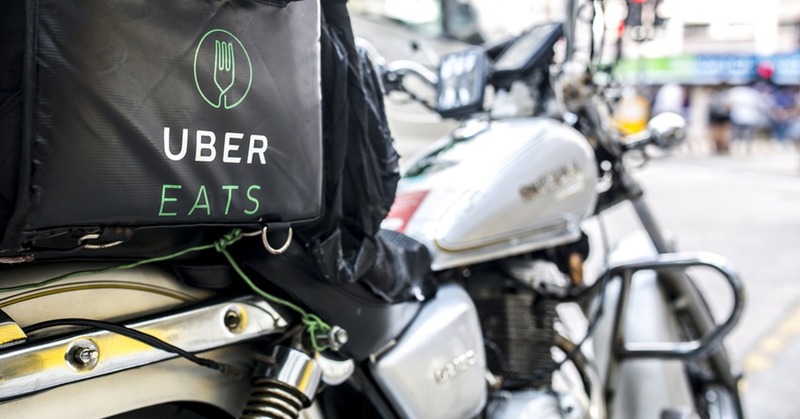 All of these updates are rolling out today in sixteen cities around the world and in the coming months across all the communities Uber Eats serve.